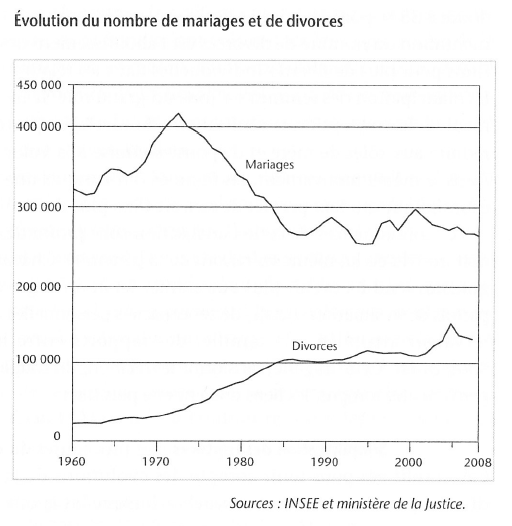 The structure of the tax code in France is getting new attention these days. President Sarkozy has made fiscal reform a key issue in the run-up to the presidential elections in 2012. 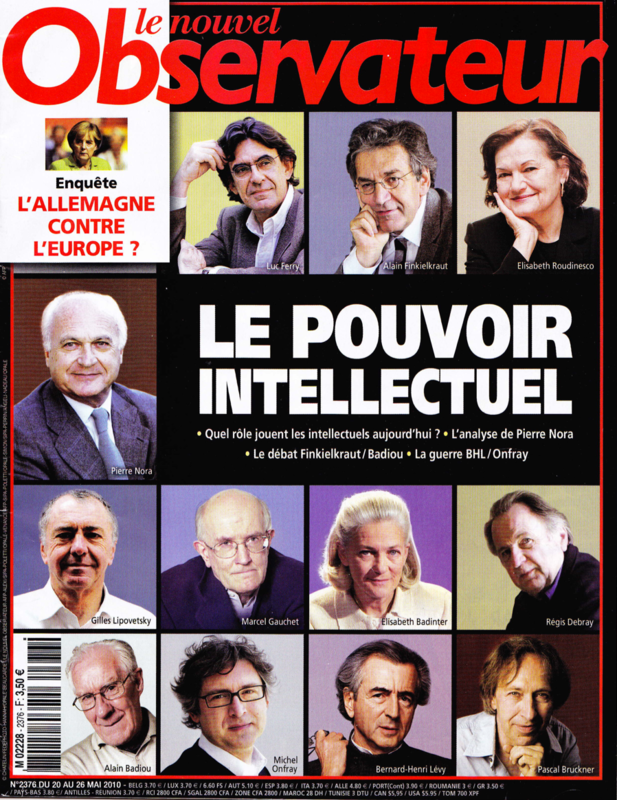 The Nouvel Obs has a very good section this week on a recent book by Camille Landais, Thomas Piketty, and Emmanuel Saez, economists with long expert knowledge of the French fiscal system. 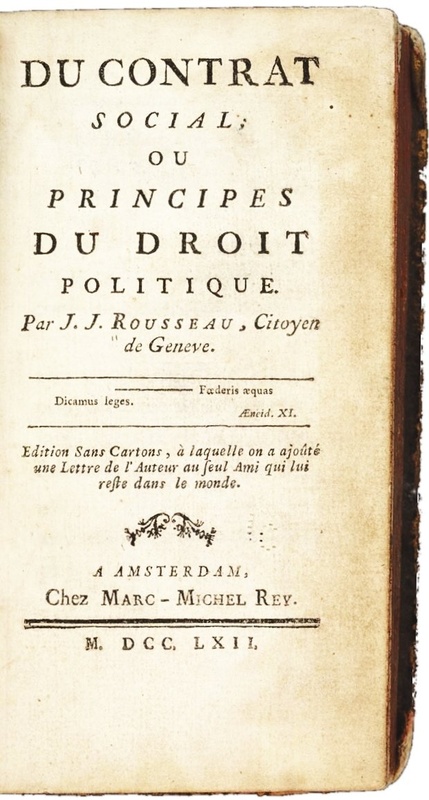 The book is Pour une révolution fiscale: Un impôt sur le revenu pour le XXIe siècle, and it offers a stringent critique of the existing system and a set of proposals for a reformed system. The book has a companion website here. 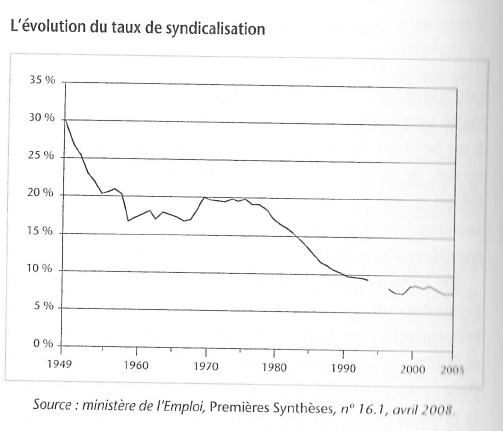 In a word, these experts conclude that the existing tax structure in France is seriously unjust because it is anti-progressive at the very high end of the income distribution — the top 1 percent decline steeply in the percentage of their income that is collected in the form of the several tax vehicles. 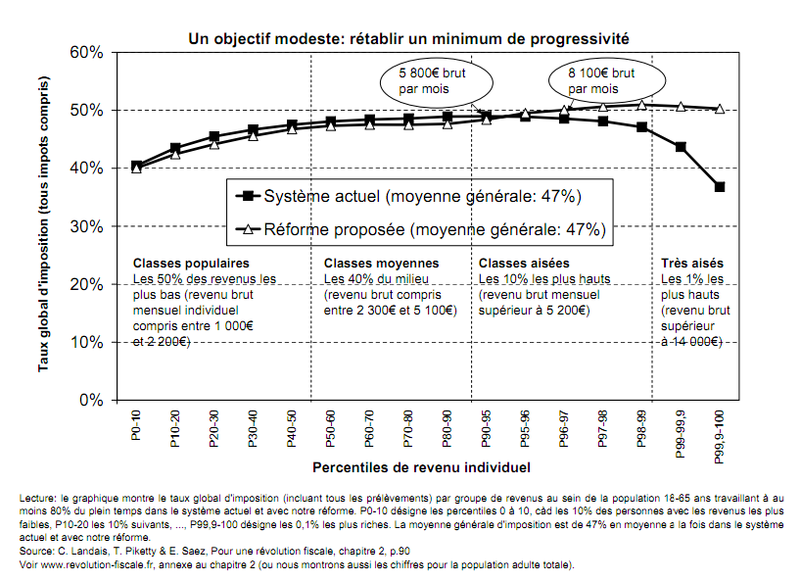 Only 20% of the state’ revenues derive from taxes that are truly progressive (Nouvel Obs, 2411, p. 180). So what is their proposal? It is to significantly revamp the income tax and the cotisation. The cotisation needs to be progressive rather than regressive; and the income tax needs to be higher. Their proposal is revenue-neutral in this particular sense: the median tax payer today bears a 47% tax burden, and this remains the same under the reform. Two things are particularly striking in this discussion. 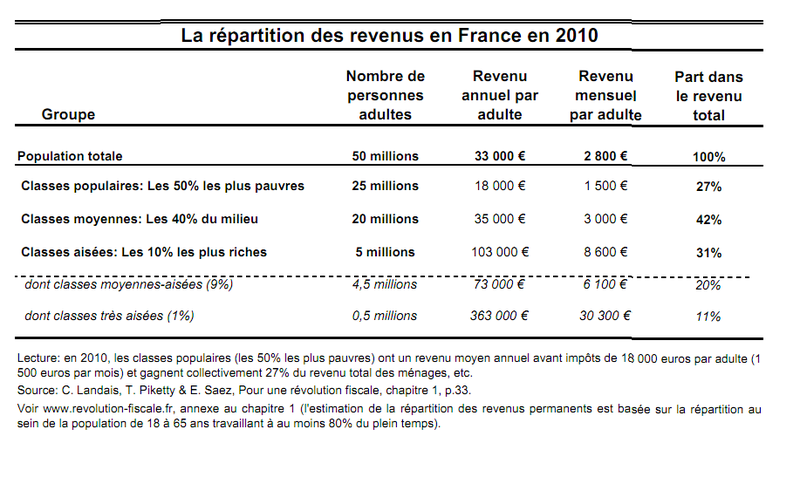 One is how significantly different the French fiscal system is from the U.S. system. 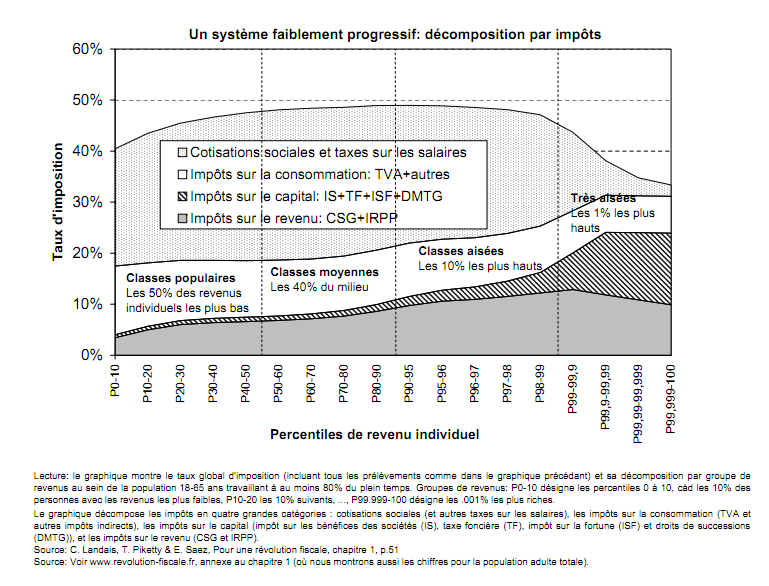 Income tax is less than 10% of income for all income levels. And the cotisation is a substantially larger share of total taxes than the Social Security tax in the U.S. But the other striking thing is the significantly different perspective that these authors take on taxes, compared to almost all discussions of taxes in the U.S. They are fundamentally concerned about the fairness of the tax burden; they care about progressivity; and they are concerned to prevent the ability of “les tres aisées” to exercise political influence in order to reduce their share. “Fiscal rigor” doesn’t mean severe budget reductions and elimination of the social security net for French citizens; it means creating a tax system that is adequate to the spending commitments of the French state, and that is fair in its distribution of tax obligations across the whole of society. I think most observers of French politics doubt that this kind of progressive and sweeping fiscal reform is in the cards in the coming decade. But it is at least encouraging that the issues are being raised. Histories of France have been written from many points of view. Emmanuel Todd’s The Making of Modern France: Ideology, Politics and Culture (1988), Eugen Weber’s Peasants into Frenchmen: The Modernization of Rural France, 1870-1914 (1976), and Robert Darnton’s Mesmerism and the End of the Enlightenment in France (1968) have all brought a distinctive perspective to their interpretations of France. Each provides an approach that minimizes the goals of traditional narrative and instead focuses on the problematics of identity and culture. So it is the ordinary individual rather than the iconic powerful leader; and it is the emotional setting rather than the deliberative process, that most interest Zeldin. 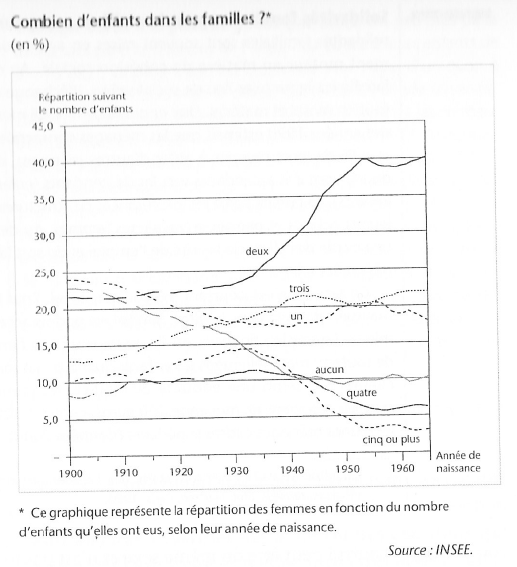 But Zeldin also thinks that this study leads to the discovery of important commonalities across the French — “the common beliefs, attitudes and values of Frenchmen, which often cut across ideological and class lines” (2). So there is an historical point to writing about “the French” which will lead to different findings than “the British” or “the Germans.” Careful study and interpretation permits the historian to tease out a “style” or “persona” that distinguishes various national groups. This goal runs squarely up against the historiography of difference that Emmanuel Todd advocates in considering the French; Todd’s view is that France was constituted through a very specific and intentional process of identity shaping (post), and that there was great diversity of thought and institution across the territory that became France. But the two perspectives are not flatly contradictory; instead, Zeldin’s approach can be understood as a kind of historical ethnography, while Todd’s approach emphasizes processes and structures of nation formation. Is this goal of discovering characteristic ways of thinking and feeling for a national population a credible one? I think it is, once we take a material and institutional view of the formation of personality. The human being is socially constructed; this means that his/her psychology and mental and emotional frameworks are inflected by specific institutions and experiences. And it is entirely believable that there might be enduring differences in the traditions and institutions through which English school boys and girls and French children absorb formative ideas about — family, morality, anger, comportment, and nation. How does Zeldin turn this historiographic goal into a workable program of research? One key strategy that he pursues is to identify a handful of central categories of actors in French society — doctors, notaries, the rich, bankers, industrialists, bureaucrats, peasants, workers — and to trace out the specifics of how these categories functioned in France. How were doctors educated? How were they compensated? How did they compete for clients? What level of prestige did they enjoy? Zeldin believes that each of these social categories represents a distinctive matrix of characteristics, relative to the analogous social groups in other countries. So by taking the measure of these great social groups, Zeldin believes that he is also able to delineate some of the distinctive elements of French attitudes and social relations. After surveying these elite attitudes towards peasants, Zeldin turns to an extended effort to decipher some of the social reality of the peasant in the nineteenth century. 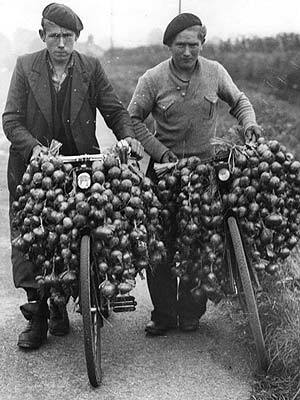 And he finds that the stereotypes that French society applied to the peasant, from left to right, were unfounded. Much of this material on the professions and the major social groups falls under the heading of “ambition” — competition and striving for one’s betterment. This first volume ends with an extended discussion of “love” — the family and children. But here again, Zeldin finds that the realities of nineteenth-century France contradicted the common stereotypes of marriage, family, and children. So Zeldin’s project is a broad one: to attempt to discern some of the important strands of mental and emotional framework through which historical French men and women thought and experienced their history. It is a kind of personality psychology for a whole historical population. And Zeldin affirms, as a literary critic would do as well, that there alternative tellings of this story. France is one of the more affluent countries in the OECD, but it continues to contain significant poverty and meaningful inequalities of income, wealth, and life outcomes. The past several years of rising unemployment have worsened these circumstances. 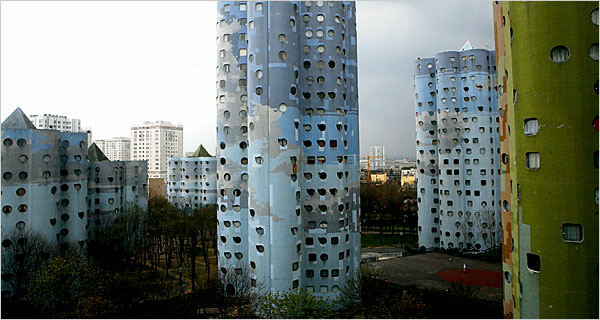 A lot of this variation occurs across the lines of ethnicity and national origins; immigrant communities in France tend to have significantly higher levels of poverty, unemployment, and health disparities, often concentrated in the banlieue surrounding major cities. 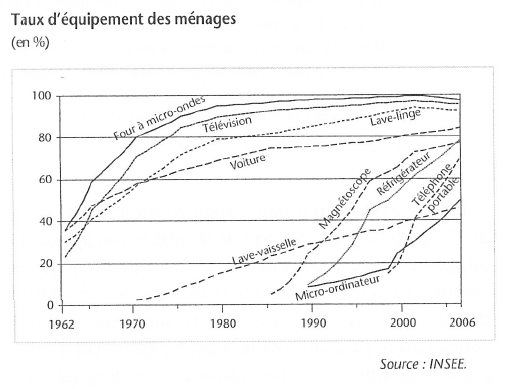 So how should concerned French citizens get a better understanding of these fundamental features of French society? Two issues are particularly central when it comes to measuring poverty: first, how to define the poverty line (and how to interpret the poverty budget that this corresponds to); and second, how many people are poor in France by this criterion, and how this has been changing in the past several years. Two features of the French definition of poverty are noteworthy. First, it is a relative rather than absolute definition of poverty; the index rises as economic growth occurs and median family rises. Rather than conceiving of poverty as absolute deprivation, it conceives of poverty in relation to the income levels of the rest of society. The poverty line will be different in Sweden and France. And the U.S. definition is more similar to an absolute definition: unless the contents of the poverty wage basket changes, people who are at the poverty line in 1970 will have the same purchasing power as people at the poverty line in 2000. Measuring poverty is a very important step for any decent society. More difficult and more important is deciphering the economic mechanisms giving rise to poverty and creating the observed changes in the rate over time. Unemployment is one obvious factor, and France is experiencing high rates of unemployment along with much of the rest of Europe. But what about other mechanisms? 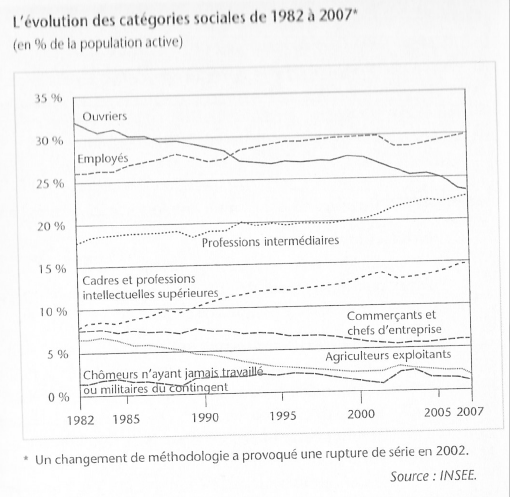 What about discrimination in housing and employment, for example (as suggested in Didier Lapeyronnie’s Ghetto Urbain ). And what about the terms of the grand social compact — the division of income and wealth among classes and educational levels? This is essentially what the conflict is about in France today, between unions and business, and between the Sarkozy government and large segments of society. And these are the mechanisms that generate inequalities of income and wealth, and they contribute to the macro-facts about poverty as well. 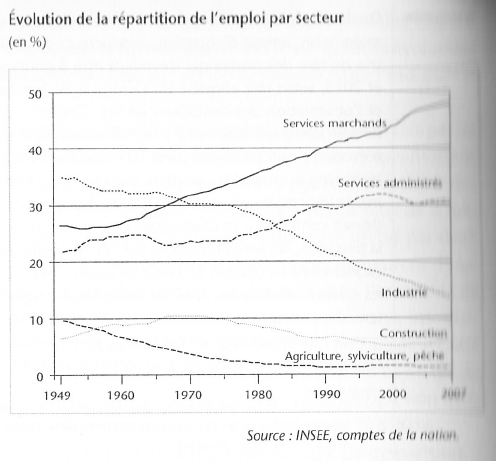 Another point established by data on the Observatoire is the fact that the mechanisms generating jobs and joblessness are very differently distributed across the map of France. 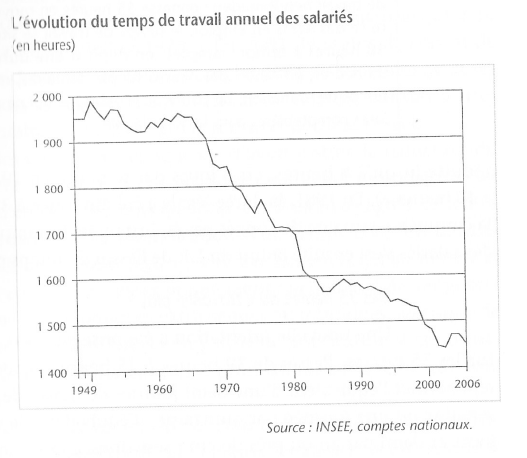 The unemployment rate in France as a whole was 9.5% in 2009. But this rate encompasses a range of rates across regions of France, from 5.0% in Lozere to 13.5% and 13.6% in Herault and Aisne (link). Also interesting on the site at present is an analysis of inequalities across social groups in terms of access to the baccalaureate degree; data provided here demonstrates sharp inequalities by group in terms of access to this valuable source of personal development and earning potential (link). 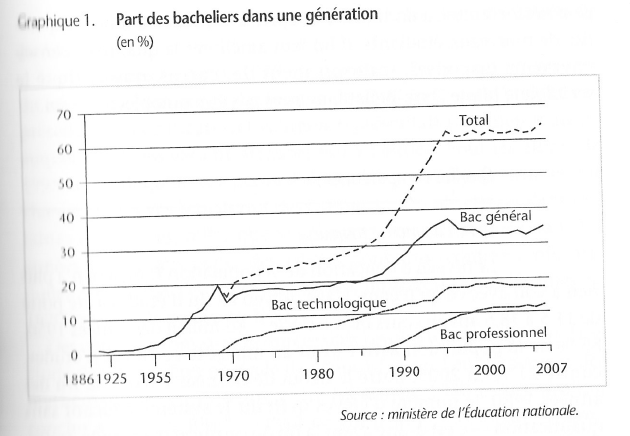 Since education — especially higher education — is crucial to entry in higher-earning professions and occupations, the differential social processes at work here are also relevant to the distribution of income in the coming generation. 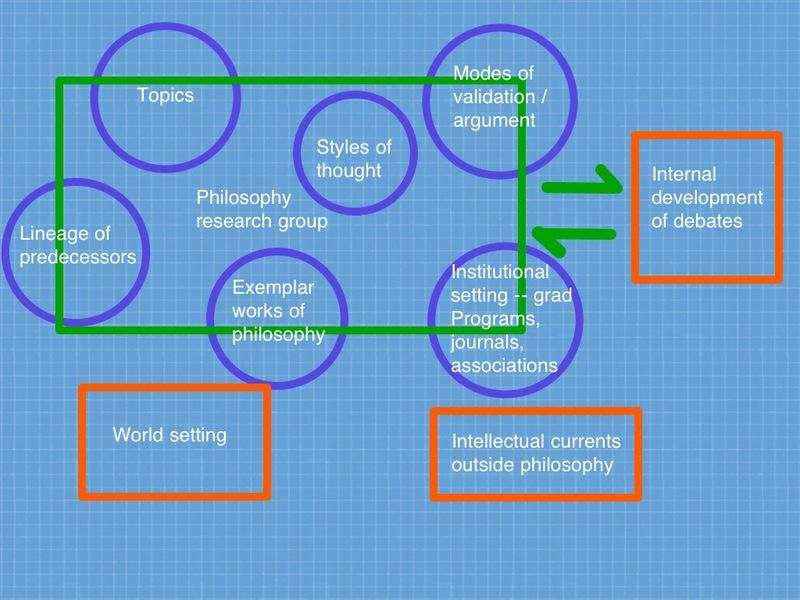 Several posts have focused recently on the meandering pathways through which the social science disciplines have developed in the past century or so — within and across nations (link, link). Anthropology is a particularly interesting example because of its proximity to power and empire. And Gustavo Lins Ribeiro and Arturo Escobar’s recent World Anthropologies: Disciplinary Transformations in Systems of Power (Wenner-Gren International Symposium Series) (2006) is a good place to start. Ribeiro and Escobar are primarily interested in the question of “internationalizing” anthropology. The volume came out of an important conference on the topic sponsored by the the Wenner-Gren Foundation in 2003. The question of internationalization is relevant to anthropology in two separate ways: in terms of content (local or exotic), and in terms of organizational structure (a few core centers in the metropole, versus a large and diffuse research community across the globe). Ribeiro and Escobar are interested in incorporating the anthropological research traditions that have developed in the developing world into a more comprehensive and adequate world anthropology for the future. They are certainly right that there is much to be learned by looking in detail at some of the ways that social observers in Africa, Asia, or Latin America have sought to describe and theorize distinctive communities. And their premise of the non-linearity of the development of anthropology is exactly right as well. There is no “best” ethnography, methodology, or anthropological theory within which to organize observation and explanation of the social world. Several chapters in the volume are particularly interesting; and none more so than Eduardo Archetti’s detailed and nuanced telling of the story of anthropology and ethnography in France since roughly 1900. The inclusion of France in this volume’s discussion of core and periphery in scientific anthropology is of course initially surprising; but it makes sense in context. Part of the story of France falls squarely in the core of the discipline; but another part falls in the periphery of the science. Archetti links his discussion to several important recent histories of anthropology that are interesting in their own right: Thomas Eriksen and Finn Nielsen (A History of Anthropology ), Alan Barnard (History and Theory in Anthropology ), and Robert Layton (An Introduction to Theory in Anthropology ). But Archetti argues that this story of French anthropology is too simple by half. What it leaves out is crucial: the development of several traditions of regional and ethnic studies within France that were slighted with the label “folkloric.” And it turns out that a number of figures within that group of traditions should be given much more attention in the history of anthropology than they have received to date. The presumption is that anthropology is concerned with the external and the exotic; and that the study of indigenous French traditions and communities is pedestrian and uninteresting. It is ethnology rather than ethnography. But this assumption is false. Archetti singles out several figures for particular attention. 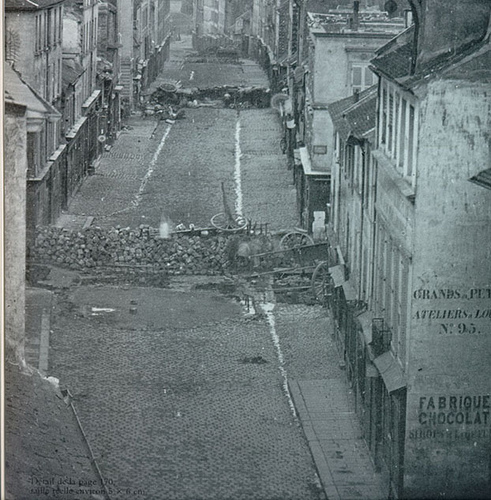 Arnold van Gennep is one figure largely overlooked in the standard narrative, particularly when it comes to recognizing and extending his studies of French rural communities (114). Other figures who are marginalized are Louis Dumont, Michel Leiris, and Marcele Griaule. The latter two figures come in for more extensive treatment because of their “de-centered” treatment of anthropology (119). 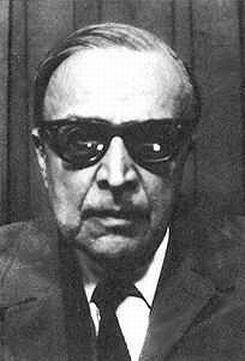 Griaule and Leiris were students of Mauss but did not define their efforts in terms of the formulation or elaboration of theoretical ideas. 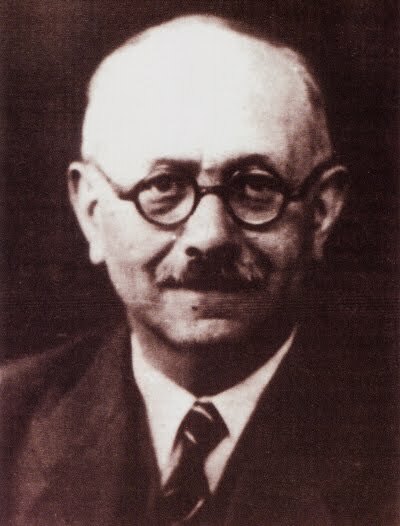 Leiris presented his African ethnographic work, L’Afrique fantôme in a literary form influenced by surrealism; it jarred against the ideal of dispassionate description. And Griaule’s ethnography also had a deep thread of the subjective and the anti-general. Archetti quotes James Clifford’s assessment of Griaule with approval: “One hears, as it were, two full chords of a Dogon symphony: a mythic explanation of the cosmos and a native theory of language and expressivity” (119). This implies that there is as much of Griaule as the Dogon in the treatment. But, Archetti suggests, both these French ethnographers captured themes of interpretation and styles of presentation that were to become important in later ethnography. “L’Afrique fantome is a powerful book precisely because it is centered on the explicit recognition of the subjectivity of the ethnographer” (121). Dumont is important in Archetti’s account, not for his studies of South Asia, but for his detailed studies of some specific French settings. Several points of interest come out of Archetti’s discussion and the volume more generally. First has to do with the history of attempts to define the subject matter of anthropology through the focus on “exotic” non-western cultures. In hindsight, this is a distinction that makes no sense at all. The cultures, norms, religions, practices, and local preoccupations of an Alsatian village or a Detroit neighborhood are no more transparent than their counterparts in the Andaman Islands or the high Andes. And detailed observation and ethnographic investigation will reveal much of great interest in any of these locations. What is “exotic” is obviously a question of the familiar and one’s initial perspective. So it is not in the least bit surprising that anthropology in the west has turned its attention to topics like “household practices in Soviet cities” or “nuclear weapons designers as a norm-driven community.” Dissolving the notion of the exotic is a natural step. Second, the notion that anthropology needs a few grand theories around which to organize its work is likewise bogus. The grand theories — structural-functionalism, Freudianism, Marxism, rational choice theory — simply can’t be used as a formula in terms of which to understand a society or a culture as a whole. This isn’t to say that theories are irrelevant to the investigation of communities; but they must be brought to bear in partial ways, not as general comprehensive schemes of interpretation. Third, I suppose we might be just as skeptical about the availability of universal “ethnographic” methods. Once again, this isn’t meant to doubt the need for intellectual rigor in observation and interpretation — only to doubt that there is or should be a single best way of studying a human social groups. Objectivity qnd intellectual rigor cannot be defined simply as “adherence to the XYZ method of ethnographic observation.” Ethnographic investigation can afford to be eclectic and multi-methodological; in fact, it can’t afford anything else. And finally, I think that Archetti’s retelling of the story of French anthropology probably sheds light on the multiple nature of the development of scientific traditions everywhere. Many false starts, many promising avenues that were simply abandoned, and a real plurality of insightful approaches that don’t cumulate to a simple, linear story. Can history be a “scientific” discipline? What does this require? Is sociology subsumed under history or is history subsumed under sociology? Should history study “events” or “processes, customs, and institutions”? What is a social or historical cause? Is there a distinction between causes and conditions? Should history focus its attention on the particulars of a given historical event or period; or should it use methods of comparison to arrive at generalizations and laws? In reading Friedman’s account of these debates, it is tempting to consider which positions were the most productive in the long term. The Durkheimians’ insistence on the autonomy of social facts, their inflexible holism, and their insistence on discovering general social laws all seem like mis-steps from the contemporary point of view. They leave little room for social contingency and variation across social circumstances; and they leave no room whatsoever for an “agent-centered” approach to social and historical explanation. Given these shortcomings, it is perhaps a good thing that the Durkheimians never fully dominated the history profession. The Vidalians — the human geographers — seem like an improvement in each of these respects. Their approach emphasizes regional variation; they are eclectic in their openness to a variety of types of historical causes; and they emphasize the crucial importance of paying attention in detail to the particulars of a case. Their weakness, however, is a relative lack of attention to the specifics of social institutions. But best of all is the historian who learns something from each perspective but then constructs his own intellectual framework for the historical setting of interest to him.